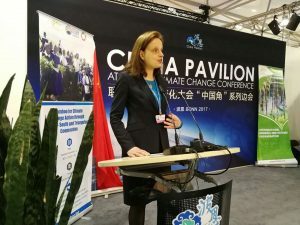 14 November 2017 – Bamboo is a crucial part of the international collaboration on climate change mitigation, according to a new report released at the UN Framework Convention on Climate Change conference. 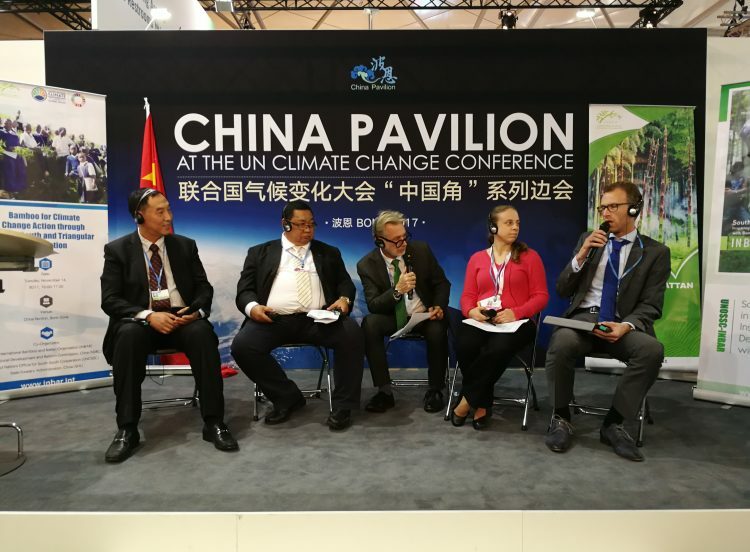 The report, called ‘South-South in Action: Inspiring Sustainable Development with Bamboo’, was coordinated by the UN Office for South-South Cooperation (UNOSSC) and INBAR. It was released on Tuesday at the UN’s ongoing international climate change conference in Bonn, Germany. 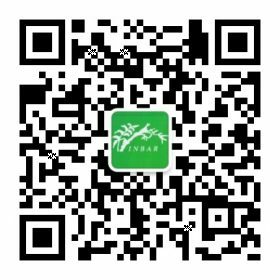 INBAR has over the past two decades continually worked for South-South collaboration. Approximately 40 member states of INBAR fall in the Global South. This report encapsulates INBAR’s role for South-South cooperation, project impacts on livelihoods, support for climate change action; while bringing to the table knowledge and output gained as a result of this. The report was commissioned as part of the UNOSSC’s new series on ‘South-South in Action’ designed to promote action using South-South Cooperation. It focuses on bamboo’s usefulness to a range of international sustainable development and environmental goals and highlights how countries can learn from each other about various uses and technologies. 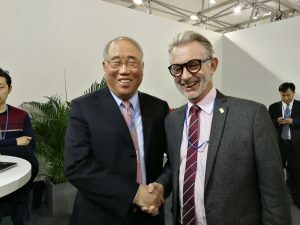 Mr. Sun Zhen, Deputy-Director-General from China’s National Development and Reform Council stressed the importance of South-South Cooperation – particularly increased policy communication, knowledge, and technology transfer – to help international bamboo industries to combat climate change.